This young man's skin tone is what I think falls along the line of ruddy (reddish-brown) and what Esau's skin tone may have been akin to. 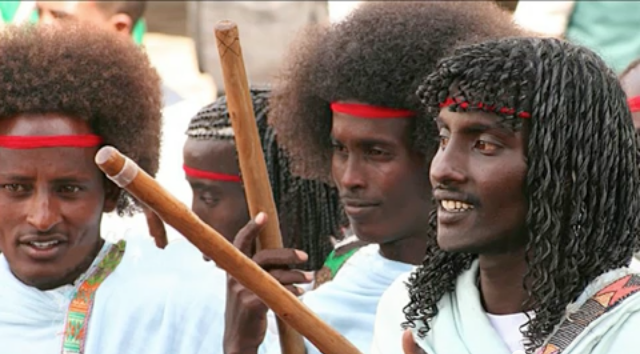 Here are some men of the same group with afro's. They are Hamites. 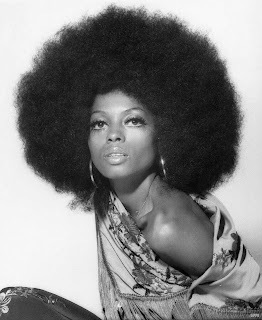 Diana Ross with an afro. Back in the 70's like with the post of the O'jays afros were in style and worn proudly. I think it's one of the things that made black people produce cool nice music. Yep, I going to attribute the great music of that generation to the afro's. If only young people today who wear that style today would discover the afro pick. 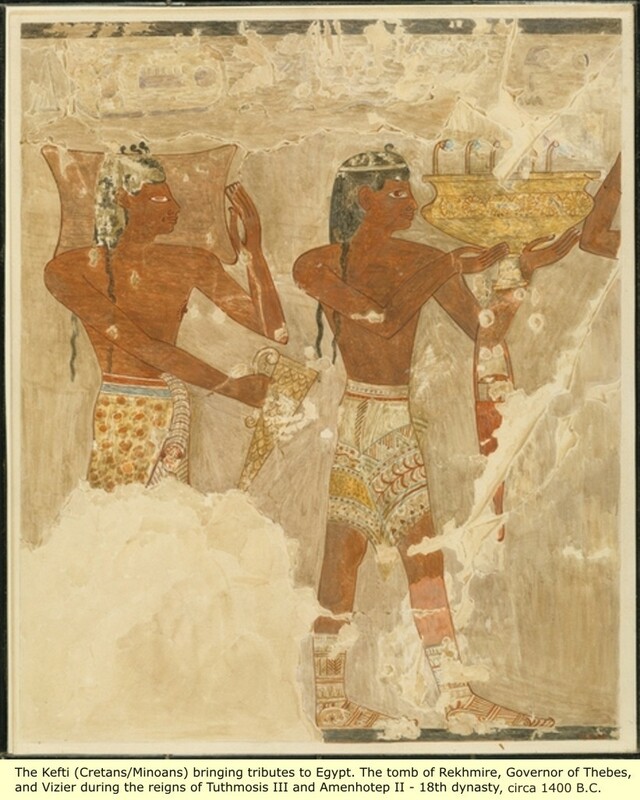 This is a graphic of the (kefti) Cretans or ancient Minoans bringing tributes to Egypt. 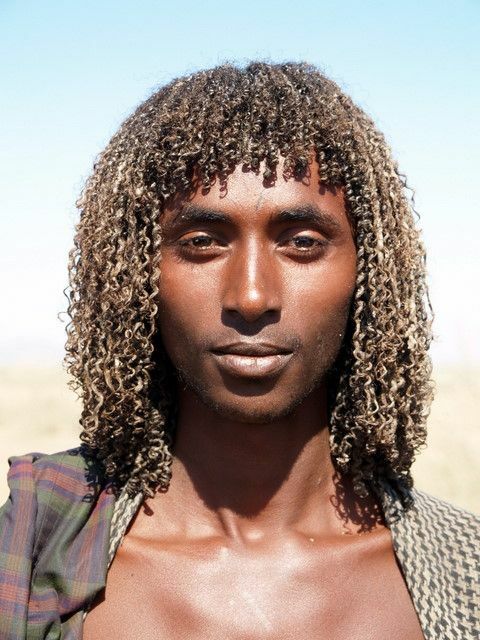 You can see the reddish-brown color and long straight hair that would distinguish them as Black Japheth of the same ancestry as Black Dravidian Indians. I imagine Esau had an appearance along these lines with an exceptional hariness. I going to property the considerable music of that era to the afro's. On the off chance that just youngsters today who wear that style today would find the afro pick.